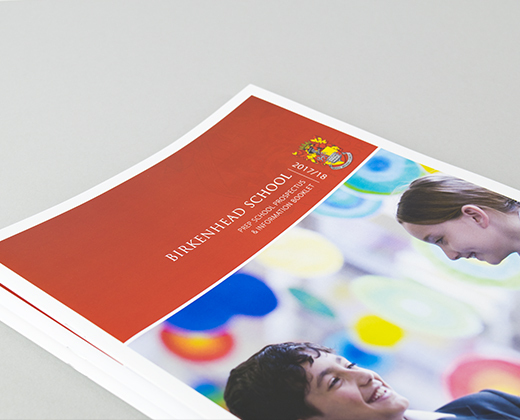 The face of education has changed in recent years, and we’ve worked with a range of clients in the sector to support the increasing demands on their resources, time and budgets. 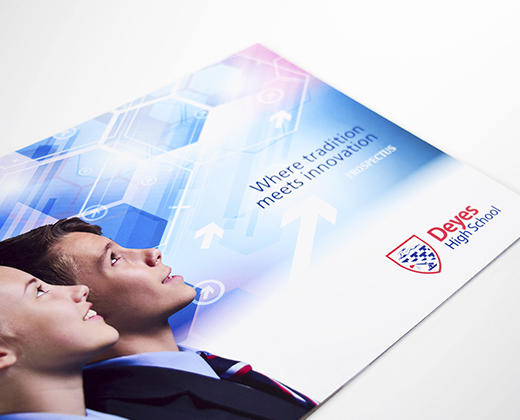 While we’ve always excelled in creating classroom materials, in more recent years we’ve worked with schools to support their recruitment processes with a range of banners and posters. 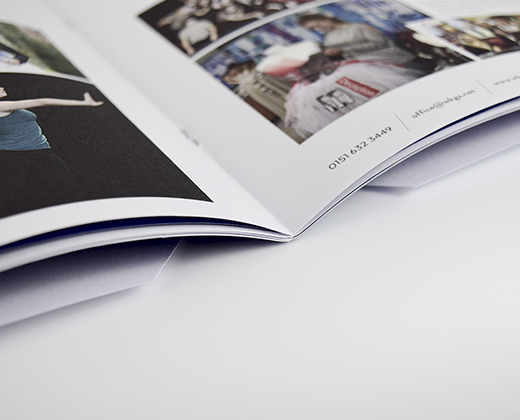 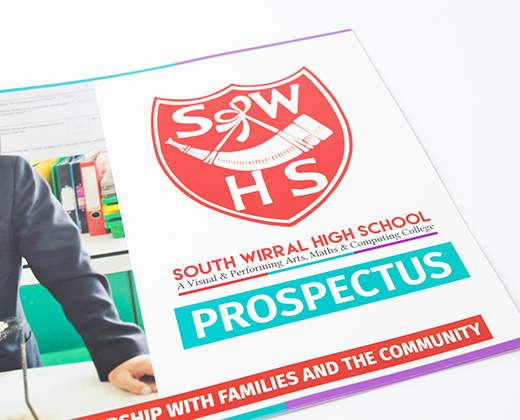 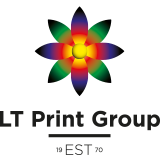 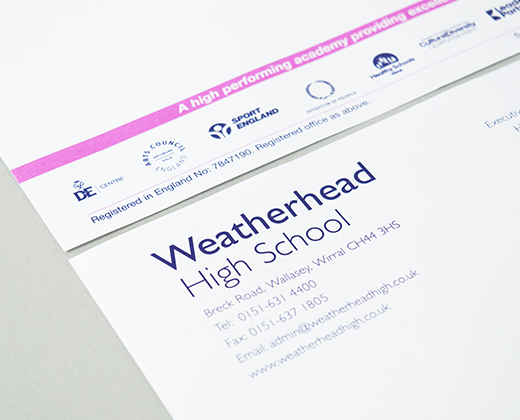 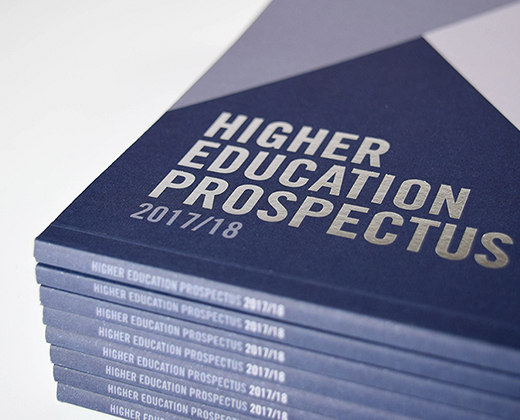 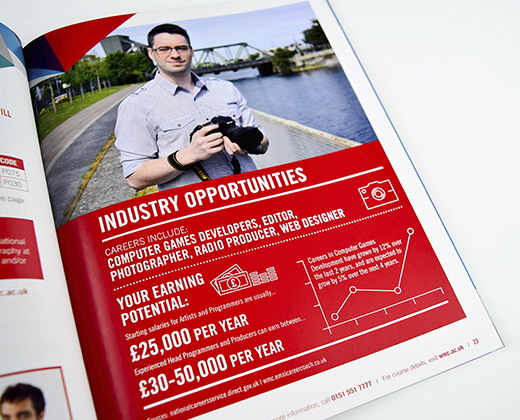 We’ve created everything from a school prospectus to DVD packaging, brochures and school planners for clients ranging from TFL Education to Liverpool College and West Kirby Grammar School.